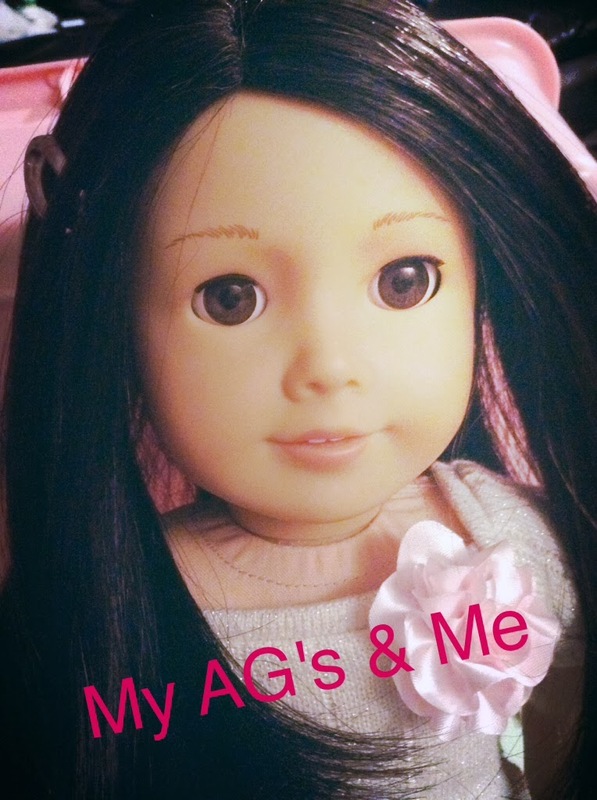 My American Girls and Me: About Me! Hi, I'm Ali and I'm a girl in her early teens who still likes American Girl Dolls. I started this blog in February because I wanted to do something fun with my dolls and I love to write so I decided to start a blog. I have had 5 American Girl Dolls and 2 bitty babies. I have since sold 2 of my American Girl Dolls but I still have my bitty babies. Here are 5 fun facts about me. 2. My first American Girl Doll was Just Like You #26. 3. I used to play the Clarinet. 4. I have a fortune collection with over 40 fortunes. 5. I can speak some french.